He was contacted after his loss to Jericho at NJPW Dominion. 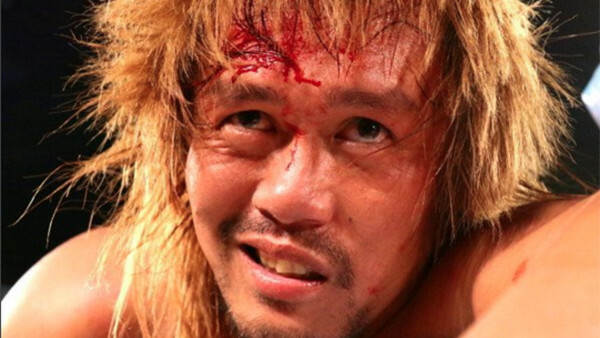 Tetsuya Naito has revealed he received an offer from WWE after the NJPW Dominion show in June, but rejected it, according to Tokyo Sports. "There is nothing to think about, at least for me. This New Japan ring is already the world's number one stage. The fans know this. That's why I think we should focus on our home crowd before looking international." His statement appears to be directed at the new management in New Japan, who have reportedly caused ruptions amongst the talent after a major backstage upheaval, and seemingly placing emphasis on Westerners holding titles. "You should understand I have no interest in 'WWE Superstar' Chris Jericho. What I want to do is get revenge for what happened in a New Japan ring, in a New Japan ring." With recent reports that New Japan are offering big money to sign top WWE talent, it appears the two companies are eyeing up each others stars. If that is the case, we could see some major names making huge moves in 2019.